Regular servicing is essential for the reliability and smooth running of your vehicle. Main dealer labour rates have meant that the cost of even a basic service can sometimes be extremely high. We offer extensive vehicle servicing that exceeds the level of quality you can expect from a main dealer. We offer vehicle servicing in a clean professional environment. If your vehicle is still covered by its manufactures warranty we can carry out our low cost service without voiding the warranty in any way. 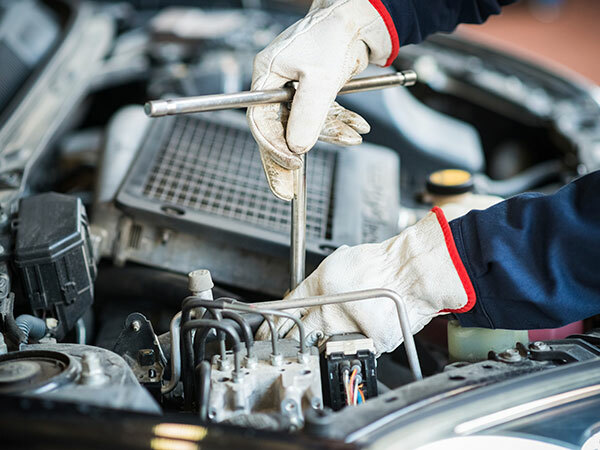 Government legislation from 2002 made provision for vehicles to be serviced out of the main dealer network without affecting the warranty as long as the correct parts, oil and service schedule are adhered to. We ensure that every service is carried out to the correct specification so you can rest assured that your warranty will remain intact. The timing belt system is responsible for the synchronization of valve and piston movement, when failure occurs component contact often occurs resulting in serious engine damage. However, breakage is not the only reason to replace your timing belt. Looseness and wear can allow the timing belt to jump and change valve timing resulting in very poor performance, a non-start condition, or even engine damage. We use only quality timing belts and component kits. 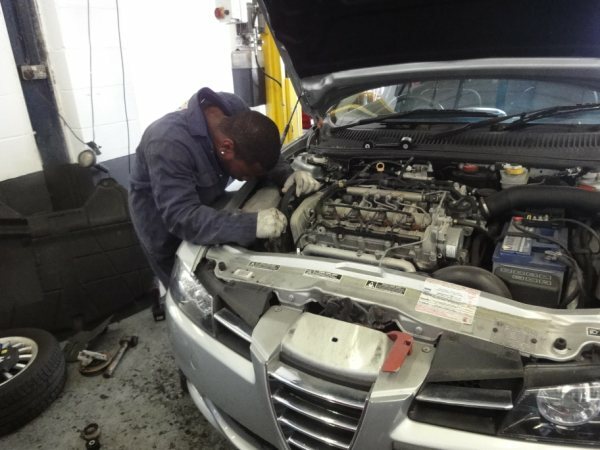 Our workshops are equipped with the special tools required to carry out the service and replacement of timing belts. Whether it is engine problems, diagnostic issues, clutch replacement, brakes replaced, gearbox repairs, suspension repairs and replacement, turbo repairs and replacement, air conditioning servicing, or auto Electrics we can deliver quality efficient results at affordable prices. 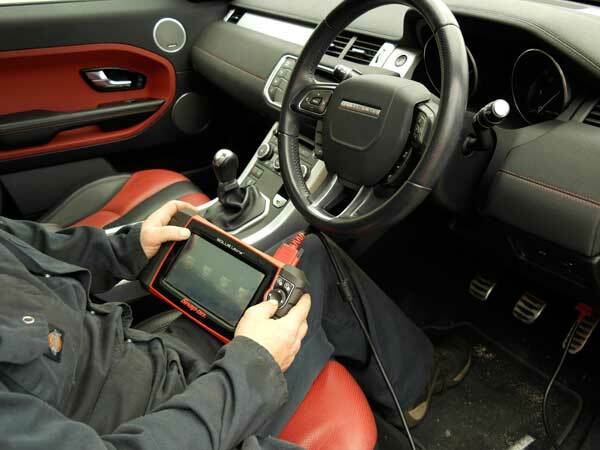 We have an up to date range of Diagnostic equipment. The technician of today is faced with increasing technology and complexity every time he repairs or services a customer's car. It's not unusual today to find even a mid range car with around 15 computers or controllers, these computers control Engine, ABS, Traction Control, Climate Control, Instrument Cluster and many more. Our well-equipped workshop is able to instill customer confidence by using the most up to date diagnostic equipment available today.